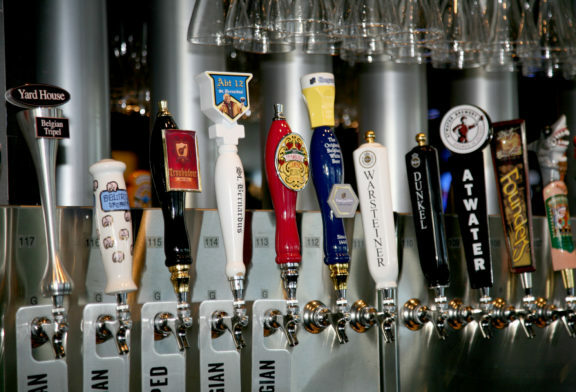 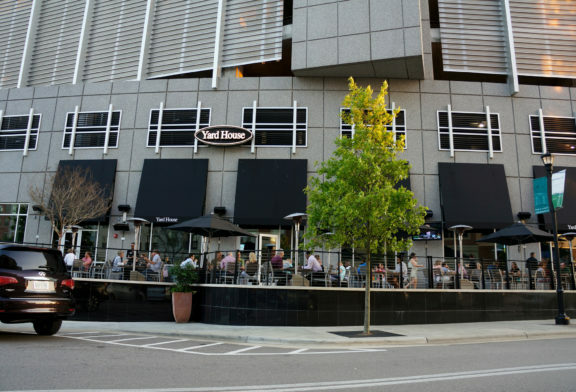 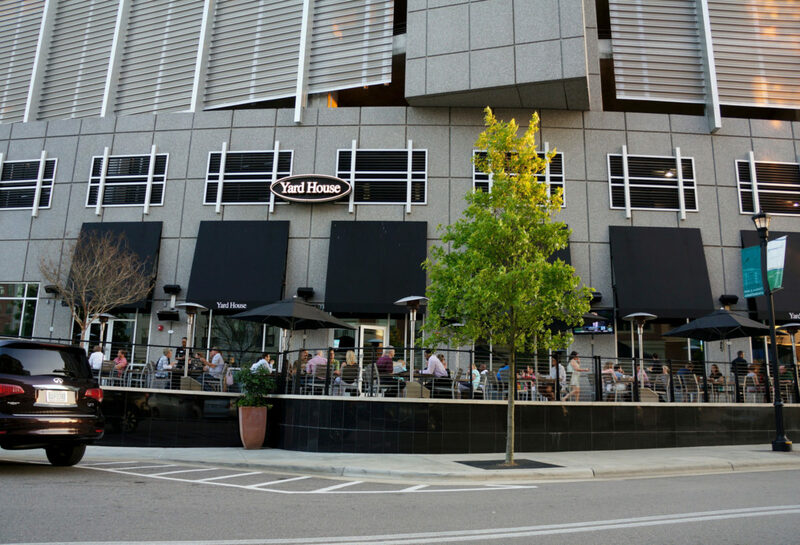 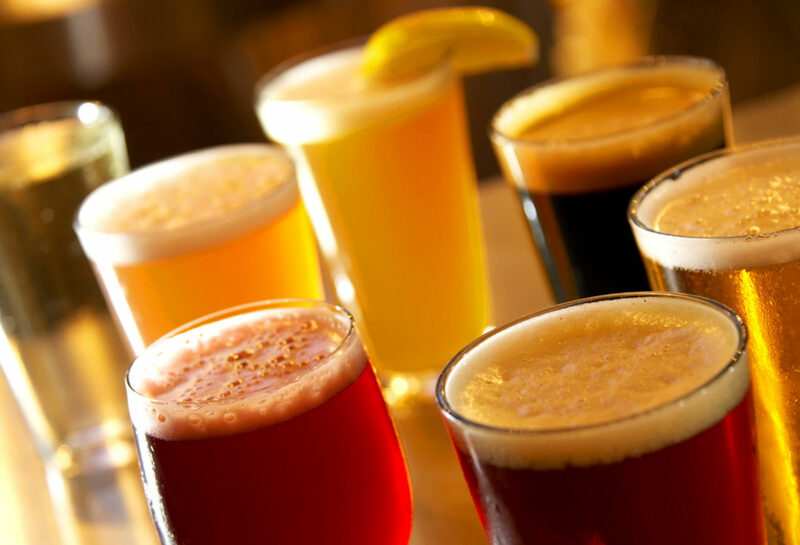 Yard House is an upscale, casual eatery known for great food, classic rock music and 140 taps of imported, craft and specialty ales and lagers. 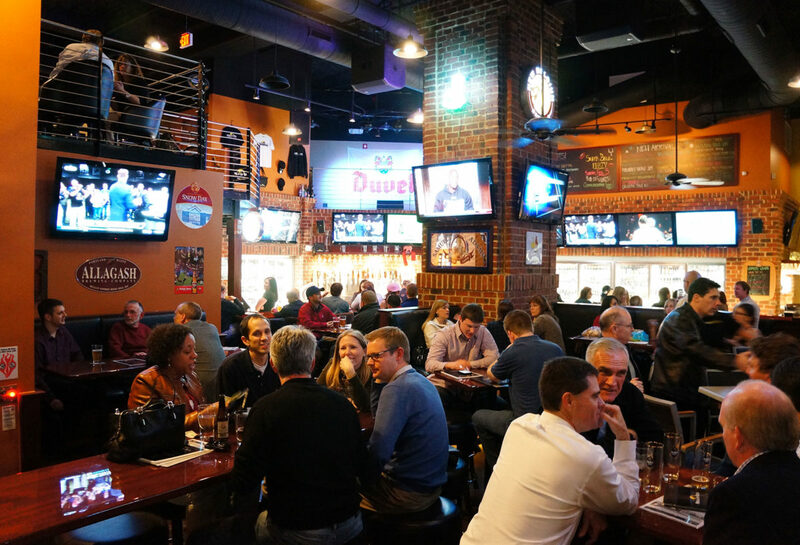 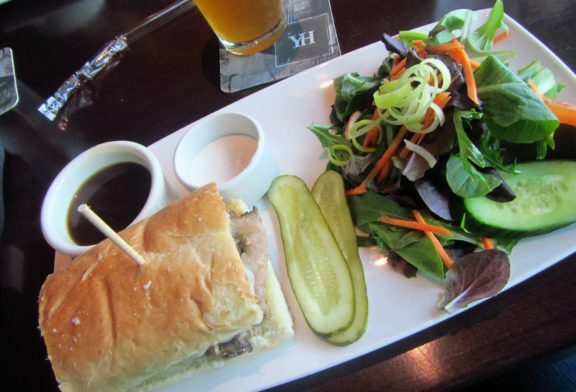 Whether you’re in the mood for a grilled burger and a pint of your favorite ale, or pan seared ahi and a chilled martini, they’ve got something for everyone. 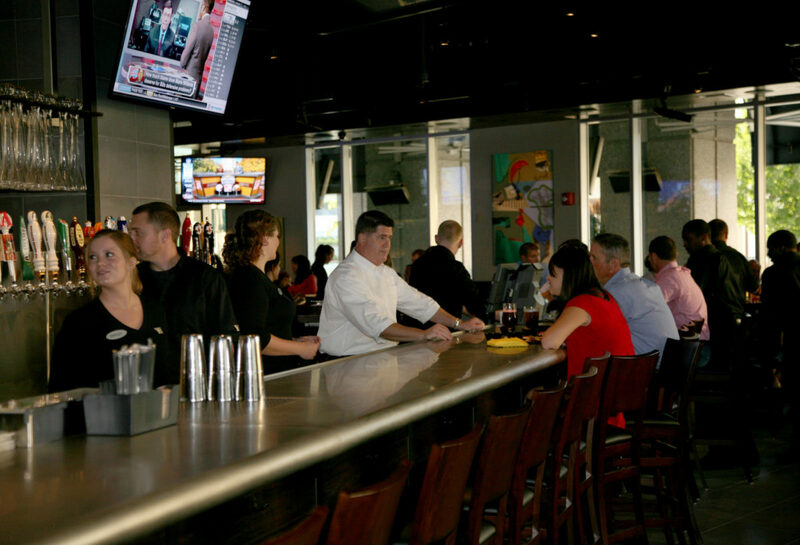 Meet old friends for happy hour – or make new ones, celebrate a special occasion or gather your family for dinner.